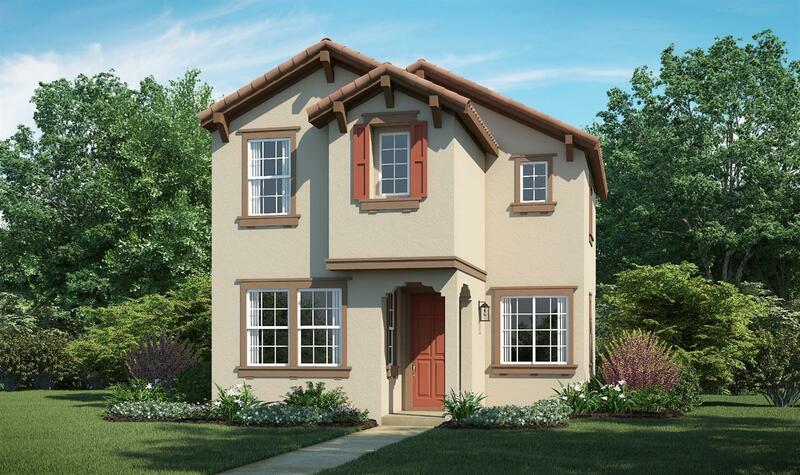 Beautiful new Weston Plan at the Brownstones in Natomas Field!This 2-story home features a welcoming spacious great room and second floor laundry room close to bedrooms for your convenience. All bedrooms include large walk-in closets for optimal storage. Kitchen boasts Espresso cabinets, Ashen White granite counter tops, and stainless steel appliances. Close proximity to future 9 acre park, highways, shopping and restaurants!